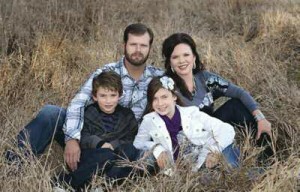 Levander’s Automotive & Collision was established in 1997 in Grand Island, NE, when Brain Levander opened a modest four-bay mechanical/ collision repair facility. 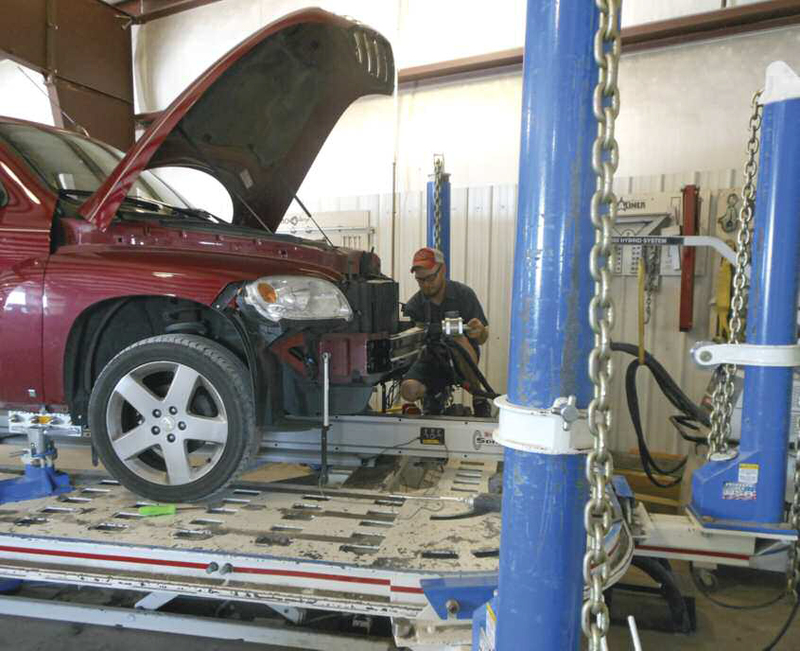 In 2001, a 5,600 square foot shop was built nearby that housed the mechanical service center followed by the collision repair facility. Four years later, Levander’s added another 5,600 square feet to its existing building to accommodate a spike in volume. In 2008, Levander purchased more land in order to separate his mechanical service shop from the body shop. This was followed by the addition of four more working bays three years later which made it apparent that they were going to need some new equipment that could get the job done faster. 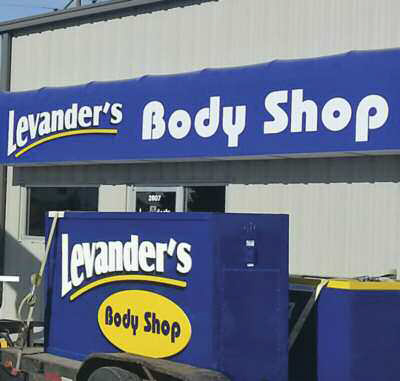 In the summer of 2009, Levander decided to expand his business again, purchasing a building in Hastings, NE, and opening a body shop there. In 2012, with a successful move to a new city under his belt and still needing more space, Levander’s purchased another facility in Kearney NE. Today, Levander’s Automotive and Collision is a four-shop MSO operating in small cities that average 30,000 inhabitants. Levander’s first CJ, Inc. frame rack was the Star-A-Liner Cheetah 360, a 17-footer that he described as his “entry-level” machine. Since then, he has purchased three more, including the acquisition of two Signature 22’ American Freedom GT frame machines which are designed for unibody cars all the way up to four-door heavy-duty trucks. Levander still has his very first Cheetah and it’s still operating in top condition after more than a decade of heavy use, he said. “It’s held up nicely and that’s what any shop owner wants from any piece of equipment.” They are made in the USA and their quality shows through. The goal is to buy it and then not have to worry about maintaining or repairing it all the time. With our multiple locations and so many things going on, it’s refreshing to know that these frame racks are going to be reliable, sturdy and relatively service free.